As summer slowly comes to an end, the kids are gathering supplies for school, and the heat is dwindling to a dull roar, we’re reflecting on a great summer: MOMs relocated our original store in Rockville to a wonderful space on Randolph Rd, we celebrated our 25th Anniversary during a local power blackout, and we’re looking forward to many exciting changes to come this fall, including the much-anticipated opening of our Merrifield VA store in September, and our Waldorf MD store opening in Oct/Nov. We’re geared up to attend the DC GreenFest Sept 29-30, which is always one of our favorite local events. 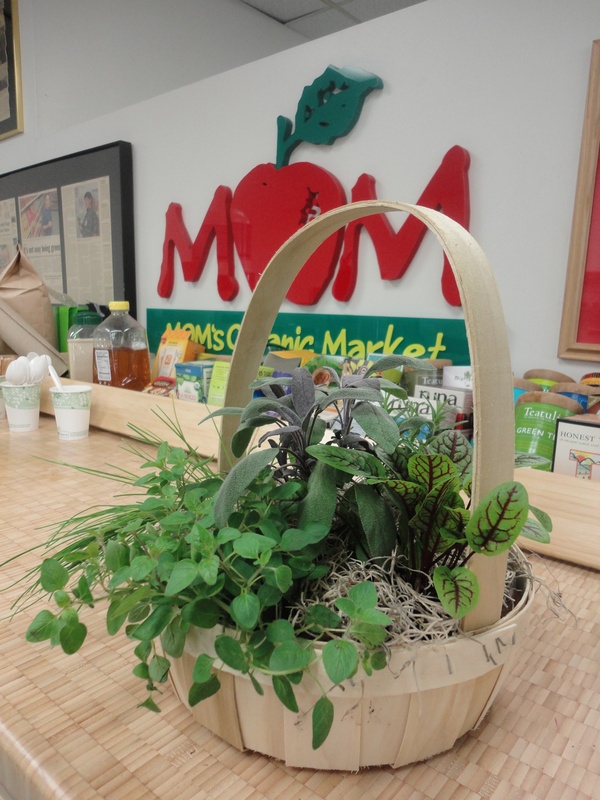 MOMs’ customers can obtain 2 free weekend passes to GreenFest DC by making a $25 purchase at MOMs in September and checking their receipt for details. MOMs thanks our exceptional customers for a fun and exciting summer! We’re looking forward to an even more exciting Fall! This entry was posted in Employment, Family, Green Careers, Local, News and tagged 25th Anniversary, birthday, blackout, careers, employment, fall, free admission, Green Festival DC, GreenFest, jobs, Merrifield VA, power outage, Randolph Rd, Rockville, summer, tickets, Waldorf MD. Bookmark the permalink.